What is the Cloud? How does it work? Is it right for your business? All of these questions plague small businesses. Both by those who are growing and looking to increase productivity and scale well, and those who are looking to save money, get themselves off the ground, and just get more tech savvy in the modern age. What is the Cloud? The Cloud is the internet. 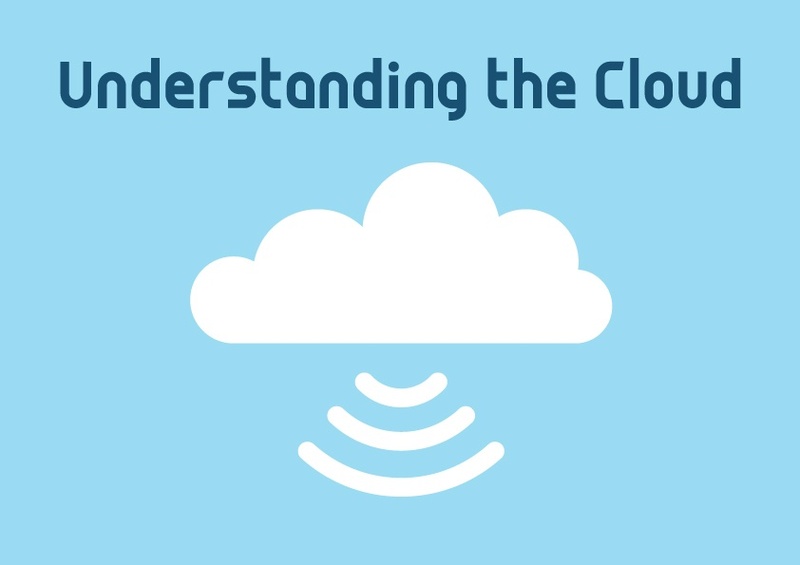 The Cloud is referred to as such because it floats above everything we do online, and connects computers to servers, people to websites, and networks to other networks. The Cloud is typically split up into two factions, Cloud computing and Cloud storage. How does Cloud computing work? Cloud computing is where you store your information and data via the internet, rather than on your hard drive or personal network. By relocating your information to the Cloud, you can access it anywhere there is a WIFI connection. This means you can access your work documents from your laptop on your phone, using your telephone provider's 4G coverage. Many businesses use Cloud computing to allow their employees greater access to files on the go, especially for travelers who rarely spend time in the office. Cloud computing can also provide helpful features like automatic backups, autosaving, enhanced file sharing, etc. that helps your business run more smoothly. How does Cloud storage work? Cloud storage is similar to Cloud computing in the sense that information is stored offsite, but in storage, the data is used solely as a backup. Cloud storage enables a business that operates on a local network, with people saving files to their own computers and servers, to also save their files to the cloud in case of an accident. If someone accidentally deletes information from their laptop or the local network, the Cloud already has a backup so nothing is ever lost. Simply put, the Cloud keeps your information offsite, and readily accessible anywhere with a WIFI connection. This means easier access, the ability to constantly update files, share with multiple people, and protect your business in case of accidents.